Welcome to Local Love. Our events are designed to connect local vendors and their soon-to-be clients. 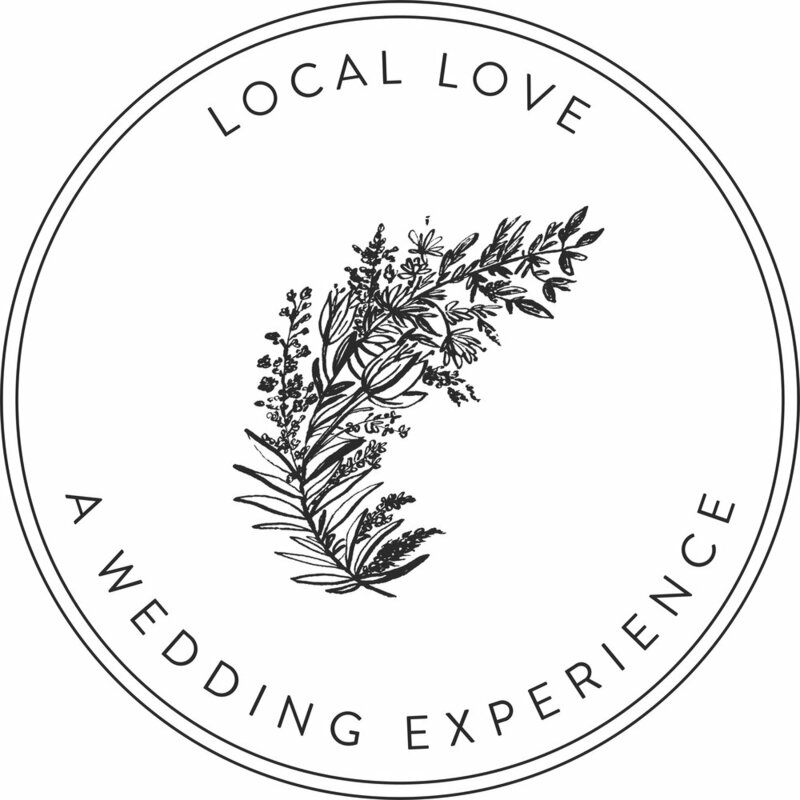 Local Love was founded to offer an alternative to the traditional and larger bridal fairs. 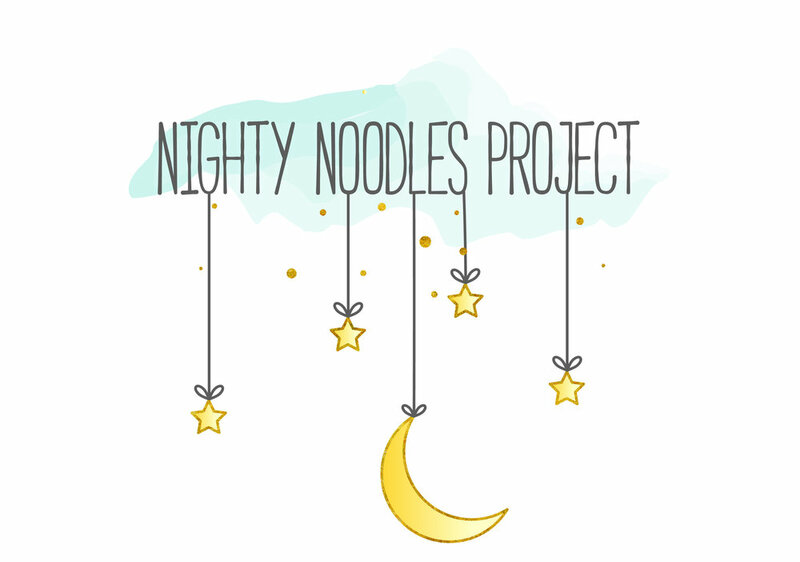 These boutique events are designed to provide a platform for vendors to showcase their unique talents and local businesses in some amazing venues. Our events provide attendees with a truly unique experience where they can check all items off their wedding "to-dos" from locally crafted products to services. Our wedding themed events not only focus on the bride and groom, but the wedding party and guests! Attendees can be confident that each Local Love event will be inspirational, filled with current trends and vendors. We love to give back! Here are some of the local organizations we choose to support.